The Administrative Bureau is comprised of the Office of Sheriff, Undersheriff, Chief Deputy, Fiscal Services, Payroll, Training and Administrative Support Staff. 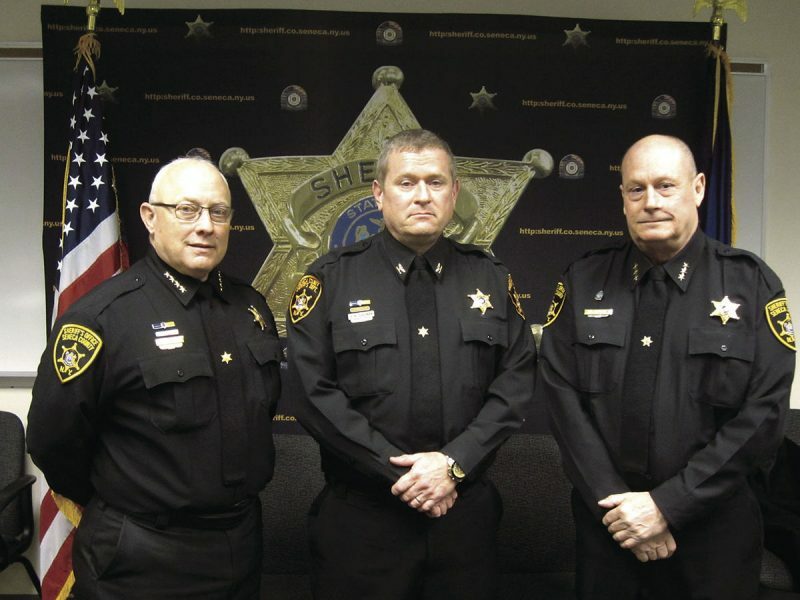 The Sheriff, as chief executive officer, is responsible for the overall management and control of the Seneca County Sheriff’s Office. Assisting, and empowered to act in the Sheriff’s absence, is the Sheriff’s appointee, the Undersheriff. The next ranking member of what is referred to as the “administration”, is the Chief Deputy, who occupies a competitive civil service position and is authorized to act in the absence of both the Sheriff and the Undersheriff. 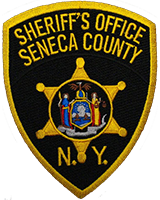 The Seneca County Sheriff’s Office provides round-the-clock service; therefore, shall at all times be under the direction of the highest ranking officer on duty. The Sheriff as Chief Executive Officer is duly elected by the registered voters of Seneca County and serves a term of four years. The Undersheriff is second in command of the Office and serves at the will of the Sheriff. The Undersheriff is responsible for direct command oversight of the Corrections and Records Division as well as serves as the program manager of the NYS Law Enforcement and Sheriff’s Association Accreditation process for all Sheriff’s Office Divisions. The Chief Deputy is a civil service rated position and is third in command of the Office. The Chief Deputy is responsible for direct command oversight of the law enforcement division which includes the Road Patrol, Criminal Investigation, Narcotics, Juvenile Aid, Navigation, Court Security and Civil Divisions.